The C34 series label printer is the most cost-effective model of industrial thermal transfer/direct thermal printers. The C34 series printer not only can print label in text or graphic formats, but owns basic function and convenient operation interface. 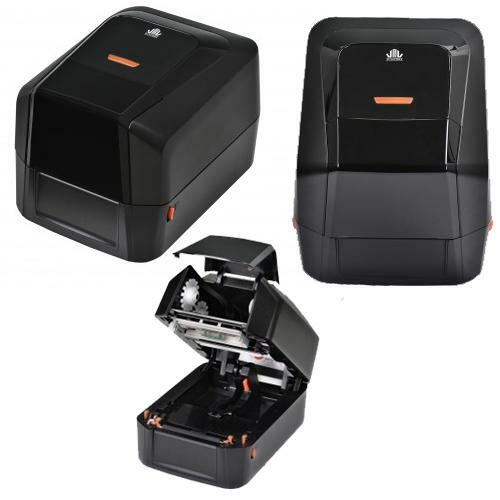 C34 series label printer can be applied in different fields of industry such as retailing, health care, manufacturing, logistics, warehousing and so on. 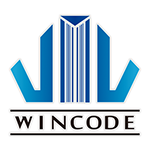 The bundled free label design program “WinLabel” provides completed label design tools and barcode resource for user to design ideal label format. WinLabel offers free database function to load in Excel, Microsoft Access, Text file…etc and get required information in the specified positon of label.